When a company sells out to its competitor and says that it’s a good thing, you know they’ve been defeated. That’s exactly what happened to Uber in China when domestic car-hailing company Didi Chuxing bought out Uber China and bumped up its valuation to $35 billion. That makes it bigger than the Kellogg Company ($29.43 billion) and almost as big as MasterCard ($35.9 billion). MasterCard is 50 years old and Kellogg’s is 110. Didi Chuxing is 4. 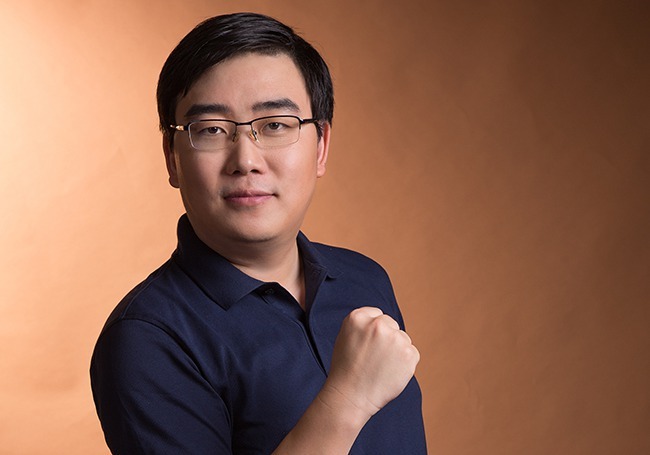 Of course, Didi had the backing of two of China’s largest companies, Alibaba Group and Tencent Holdings, but they’ve created a strong presence in China on their own with over 150 million users. That’s about 40% of the entire population of the United States. Not bad for a four-year-old. But who is the real reason behind the success of Uber’s biggest rival in China, because of whom the company lost nearly $2 billion dollars until they finally sent up the white flag? Cheng Wei, the World’s Fastest Growing CEO? “He is probably one of the fastest growing CEOs I have seen. If not the best then definitely one of the top three, and I back a lot of people. Perhaps that’s what’s required when you’re 34 years old, at the threshold of global fame and have several more decades of accomplishment left in you. And he’s the man we have to watch as Didi merges with Uber and grabs an even bigger market share than the 55% they currently command. Among Didi’s investors are also Apple, which made a $1 billion bet on the company earlier this year. 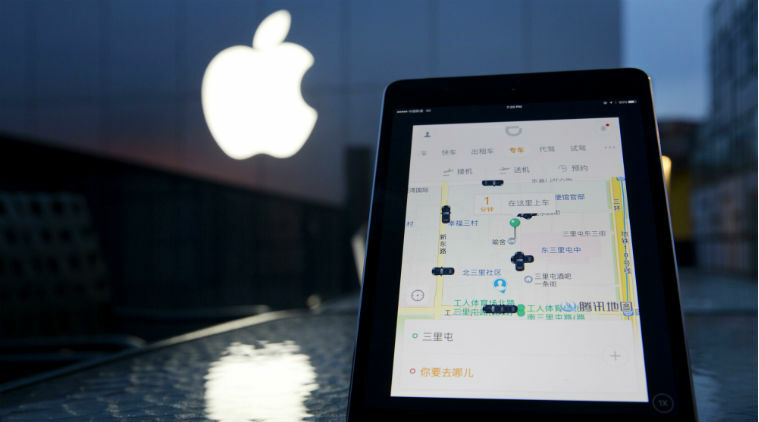 Why would Apple invest in a car-hailing company in China? 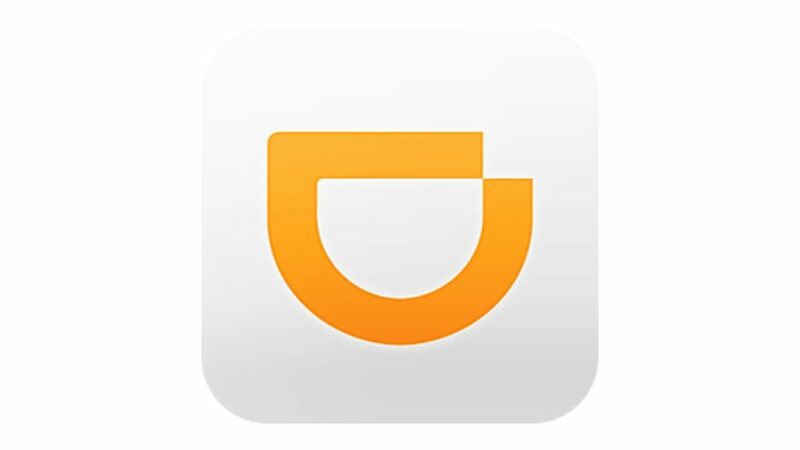 My take is that Apple Maps could be getting a complete overhaul in a bid to be the default map application for Didi Chuxing’s growing network of cabs and private vehicles. If Apple can do this in China, it’s one step for Apple Maps to start competing on an even playing field with Google Maps, currently the world’s most loved mapping application for smart devices. It’s little wonder that Didi Chuxing and Cheng Wei have been able to attract the largest company in the world as an investor. When you think about the current potential for growth for Didi after the Uber merger, it boggles the mind.